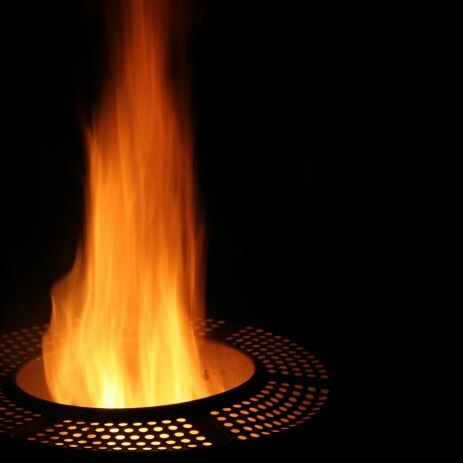 Fill out our simple form and get quotes from local flame machine hire companies. Flame machines create a thrilling atmosphere for events and parties. Add to Event helps you find a wide selection of flame machines in your area. Get a quote for flame machine hire. Perfect for festivals, carnivals, parties and more. We offer a great range of flames lights, which are safe to use. We offer large and small flame lights, set up and delivery is available. We take pride in our work.